Tri-Cities can be susceptible to many forms of severe weather, including thunderstorms, high winds, ice storms, flooding, hail and even tornadoes. Stay alert to developing weather and don’t get caught unprepared! on local television and radio stations. Be aware of developing weather risks. Follow the National Weather Service for weather watches, warnings and updates. Charge your cell phone and make sure there are fresh batteries in flashlights and radios. Exercise appropriate judgement for severe weather activities. Stay inside as much as possible. Minimize travel during the storm. During high winds, avoid areas with tall trees and stay clear of downed power lines. During flooding, do not drive or walk into flood water higher than 6 inches. Call 9-1-1 only to report life threatening emergencies. 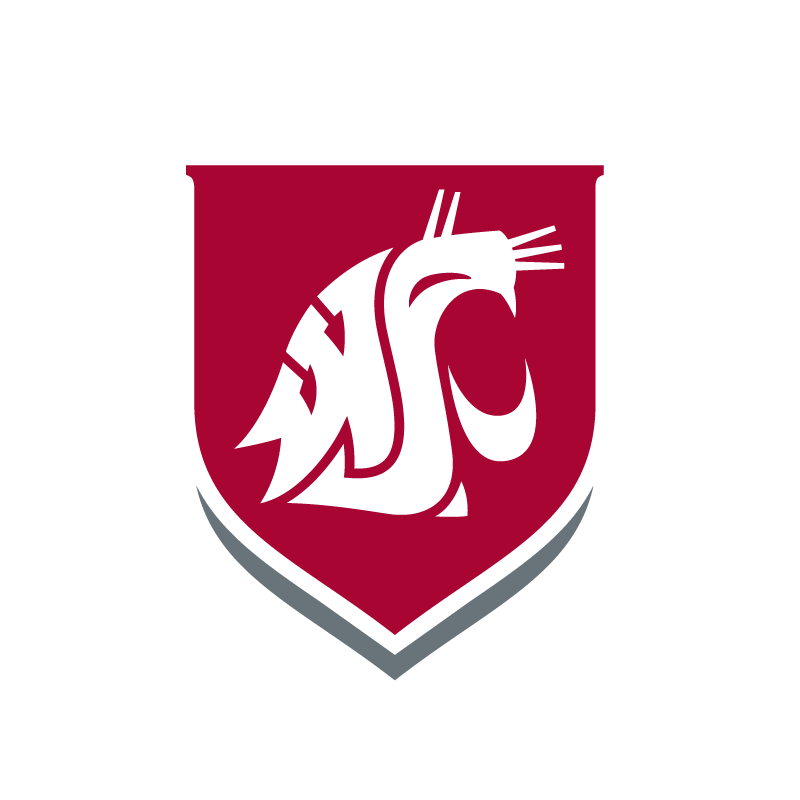 Monitor your radio and/or WSU communications tools for instructions or an official “all-clear” notice.